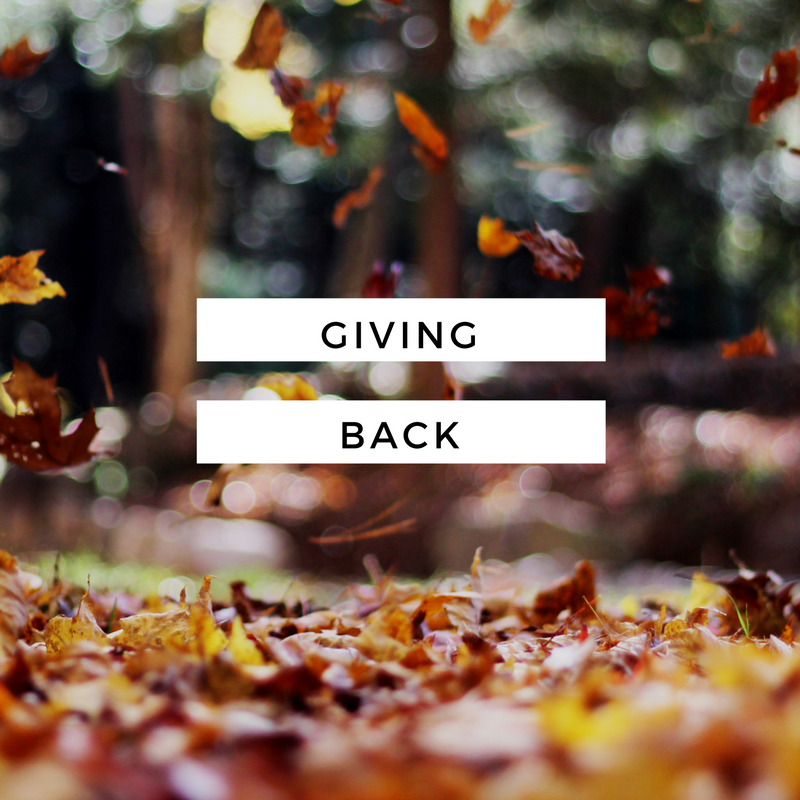 Giving back is an important part of what we do a Brew Theology. Just as we want to partner with other groups, we also want to partner with organizations that are making a difference in the world. The Table is a creative, resourcing, multiplying movement of communities. We envision the training of leaders who will develop and lead communities on mission in multiple neighborhoods in and around Denver. Unified around a common purpose of engaging neighbors with the tangible grace of God, each Table Community develops a contextual rhythm to serve their community, to care deeply for one another, and to express thanks to and hope in God. We hold our established values (community, nourishment, and grace) as the centerpiece of commonality.